Over on their YouTube channel, EverythingApplePro shows off how all eight iPhones to date handle routine iPhone tasks. All the devices are freshly restored to the most recent version of iOS that they are capable of running. So how’d the iPhones do? 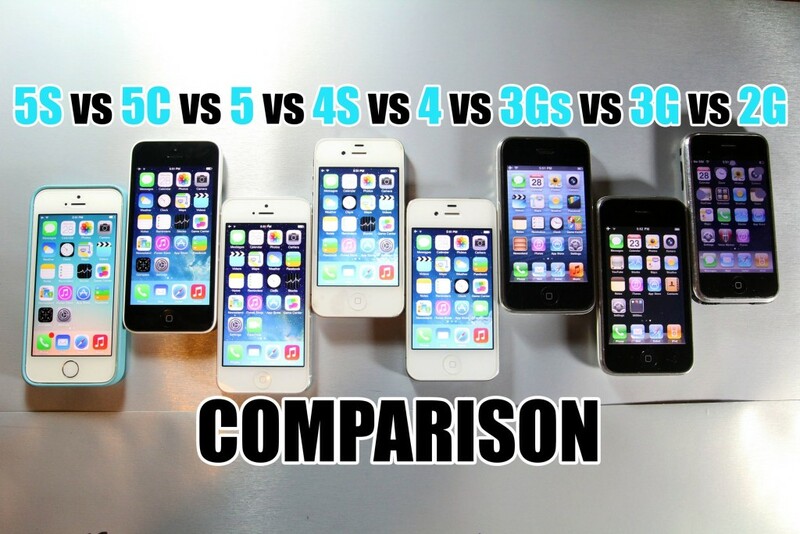 In most regards, they handle the way you expect: the iPhone 5s launches apps much quicker than the iPhone 2G. Same with rendering web pages. But one way in which the earliest iPhones beat later iPhones, intriguingly enough, is when it comes to powering down. Whether because earlier versions of iOS have less to “unload” than later versions or what, it’s simply a much cleaner, quicker process. Since you only have to power down your iPhone when something has gone wrong, though, I don’t foresee anyone trading in their iPhone 5s for an original iPhone, do you?